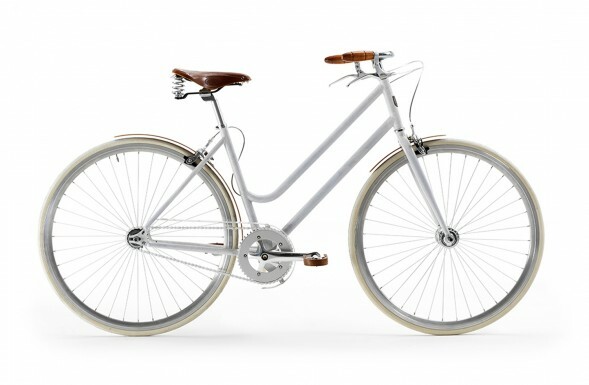 Leopolda is a ladies vintage bike for city commuting or leisure. A retro city bike with a classic steel frame, Brooks saddle and mahogany grips and mudguards. Crate wood basket and bag available for an extra vintage touch. Leopoldo is a men’s city bike for commuting or leisure. 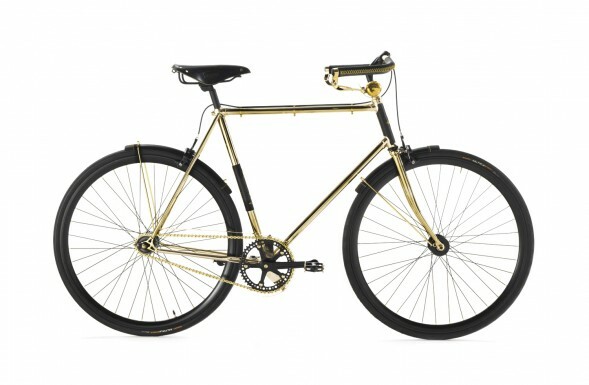 A handbuilt classic style bicycle, with a diamond frame composed of carefully handcrafted elements, all made in Italy. Brooks saddle and grips. Mahogany handlebar, pedals, mudguards. 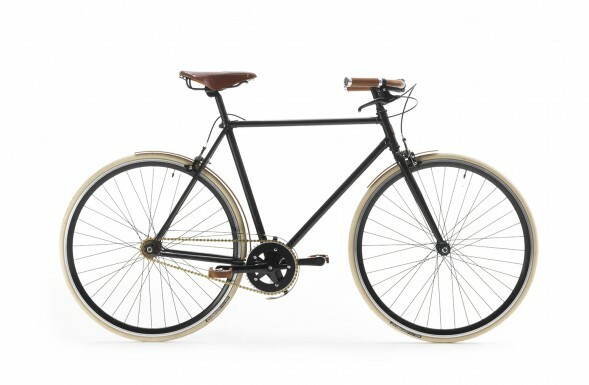 A luxury high end men’s bike, handmade in Italy by a renowned workshop in Milan. 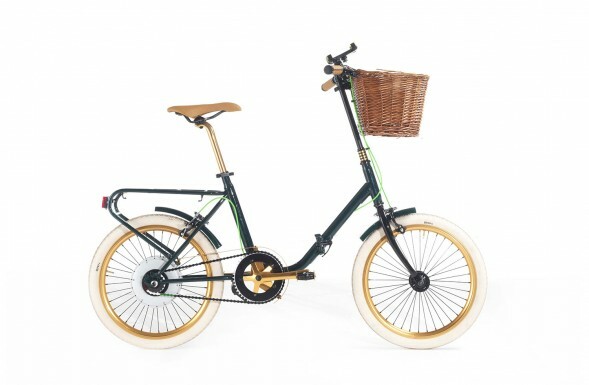 High quality materials includes brazed steel frame, Brooks saddle and grips, mahogany handlebar, pedals, mudguards. Bike frame briefcase Libeccio. Made of woven leather, the bag fastens to the frame top tube. 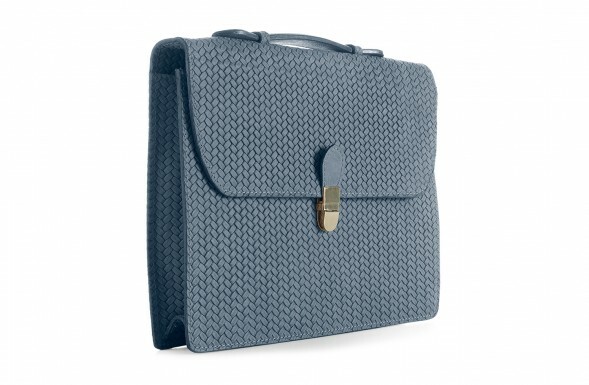 It has two interior compartments for tablet, notebook, smartphone, keys, wallet and paper works. Jacquard lining for a classy men's bag.